There’s one important thing to remember when you’re selling your home: presentation is paramount. 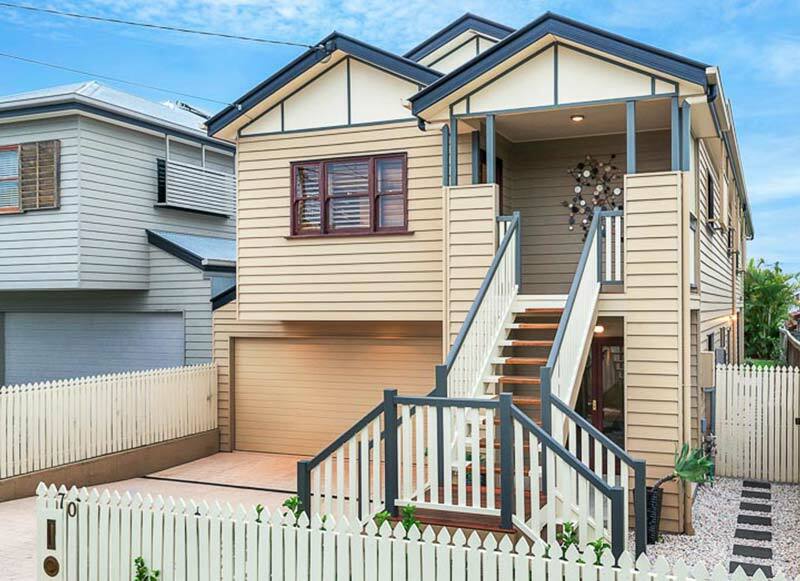 But if you’re like many Brisbane homeowners, you might not know where to start. Are you looking around your home, knowing it’s not quite right, but not knowing why? If the idea of bringing your home up to showing standard is a bit overwhelming, don’t worry. At Hauss, our professionals have years of experience in buying and selling, and we’ve found some techniques that consistently produce good results for homes hitting the market. If you’re looking for reliable ways to get the best result from your sale, read on for a few simple strategies you can use to improve your home’s kerb appeal—and your chances of settling fast at a good price. First impressions last, so make yours count! Kerb appeal is very important when you’re listing your home, and no matter how impartial they try to be, buyers are heavily influenced by the outward impression they glean from your home. It’s also a wise investment to make sure the front is perfect when you’re having your home valued, because its street appeal will definitely be reflected in the valuation. It’s always a good idea to start from the outside. Tidy your gardens, and if it’s possible, add fresh mulch and bark to the garden beds. Greenery tends to attract buyers, as long as it’s fresh and tidy; and even a slightly sparse garden is alright, as long as it looks well-tended, because they’ll often look at it as a blank canvas. But if your gardens are overgrown and weedy, all your buyers are going to see is work! 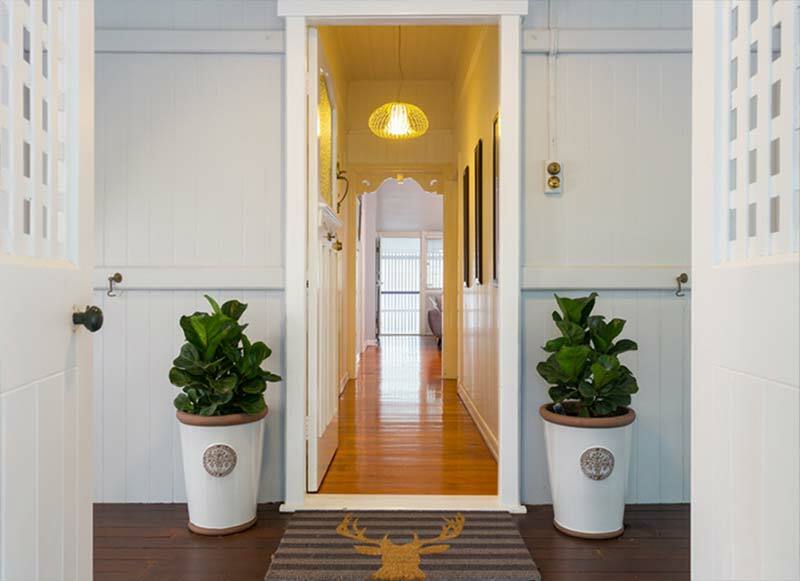 You might also consider adding some decorative touches, like accent lighting along your pathways and entrances, a new mailbox, or a splash of colour to make the front door pop. These small changes can go a long way to making your home appear inviting, and get your buyers into the right frame of mind for viewing the rest of the house. When buyers enter your home, they’re forming a picture in their mind of what their life will look like in it. That’s why it’s important to declutter as much as you can, giving them space to visualise their furniture and possessions inside it, and to imagine all the other possibilities that make it worth the investment. It’s a good idea to remove your personal items from your home before you show it. Take out your personal effects, including photos: this helps to make the property neutral ground, and the buyers will feel less like they’re viewing someone else’s home and more like seeing their new home for the first time. It’s also important to remove whatever you want to take, because if a buyer sees it they might want it, and it could blow your whole deal! Remove any old or broken furniture and replace it with new or more neutral furniture, or even leave the space empty so your buyers can imagine their own items in the space. Remove your knickknacks, books and other small items, and your clothes and shoes from the wardrobes, unless they bring some appeal to the home (like colour coordinated displays in homewares stores). Whatever you leave, make sure it’s as neutral as possible and neatly spaced and aligned. Small repair jobs might not seem like a deal-breaker, but they’re much more detrimental to your chances of selling than you might think. Even buyers who are looking for homes with potential for value adding—like opportunities to replace kitchens and bathrooms—will be put off by the obvious hassle and expense of tending to small areas of damage while they live in the home. Whether they’re planning on making changes, or they’re intending to live in the home as it is, no buyers will want to be spending money on repairs. Make sure everything in the home is in good working order, and you’ll remove a significant barrier to signing on the dotted line. One surprising trend we consistently find in homes that settle well is the study nook. 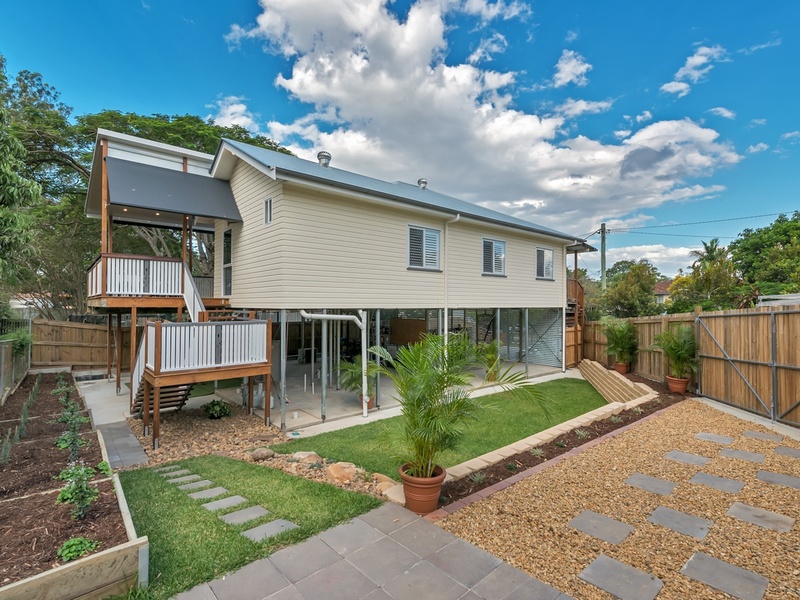 It’s a feature that’s reliably attracting buyers, and it’s fast becoming a must-have in homes in metropolitan areas like Brisbane. The reason is likely because more and more companies are using flexible, online platforms that allow employees to work some or all of their hours at home. There’s also been an increase in small businesses and sole traders in recent years, as well as better access to online courses, increasing the demand for study space. A full-size home office has obvious appeal, but it seems that a humble study nook has almost as much. You could repurpose a guest bedroom with a smaller bed (or fold-out bed) to make space for a desk and a chair; but in many homes it’s surprisingly easy to find dead spaces like wide hallways that could be transformed cheaply into a study nook. Just consider the buyer: if your home would appeal to a stay-at-home parent with their own business, the home would benefit from a work zone in the hub of the home; and if you’re trying to attract buyers on the corporate side, a separate study with more privacy is a better option. If you’re wondering whether you should paint or not, be assured that it always delivers an excellent return on investment. The first reason is that buyers don’t want work to do after they’ve bought the property—or to hand over more money. The other reason is that peeling paint rings alarm bells: it makes it look like you haven’t taken care of the home, and that there might even be more serious problems to worry about. Just remember to repaint with neutral colours that won’t date too early or clash with décor. Once your home is looking good, it’s important to invest in professional photography as well. There’s no sense in paying attention to all the small details if your photos are unflattering. They’re the first thing your buyers will see, so it’s important they show your property in the best light if you’re going to get them to your doorstep in the first place. If you’re thinking about putting your home on the market, you can trust the real estate professionals at Hauss to help. We’re experts in property in the Western suburbs, so contact us anytime for more information and we’ll be happy to show you all the tricks of the trade to get the best possible return on your investment.